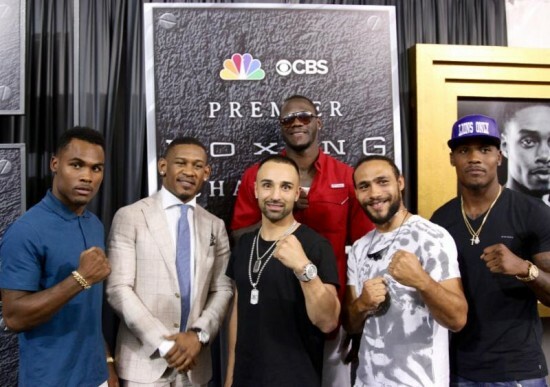 Keith Thurman and Robert Guerrero Make NBC Boxing a Successful Debut with Scintillating War! LAS VEGAS, NV, March, 07, 2015 — The main event of NBC’s inaugural prime time network boxing telecast made the lackluster co-main a distant memory and gave viewers, as well as the sell out crowd, well more than their moneys worth. 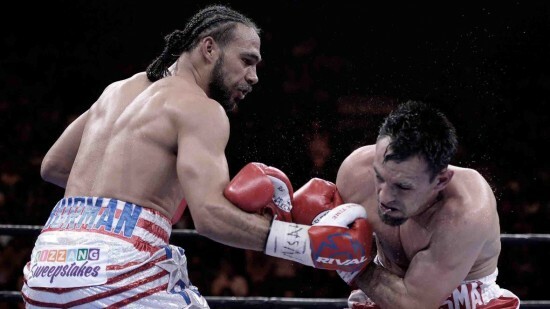 Keith “One Time” Thurman answered a lot of questions in mostly dominating top welterweight Robert “The Ghost” Guerrero over 12 hard fought rounds, winning both the slugging as well as the boxing war, though he had to walk through some fire to accomplish his task. Keith Thurman and Robert Guerrero Headline Return of Boxing to Prime Time Network TV This Saturday Night! LAS VEGAS — There was a time when Championship boxing matches were routinely shown on unpaid network television, or so I’ve heard, having been born in the latter stages of the 20th Century. I can’t remember ever seeing one. High priced cable networks and PPV have been the sole domain for fans wishing to see the upper echelon of boxing talent over the last 20 or so odd years and that monopoly is about to receive stiff competition from NBC starting Saturday March 7th at 8:30pm Eastern 5:30pm Pacific. 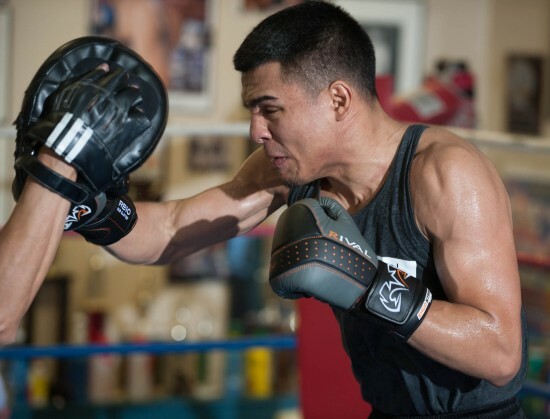 It still remains to be seen if boxing can become a mainstream attraction in the eye’s of the average American sports fan as the landscape has changed dramatically in the last 10 years or so. Mixed Martial Arts or MMA has risen exponentially in popularity and it will take great matchmaking and action packed fights in the ring to win back some of those combat sports fans.